Recently we had the pleasure of working with Cost Graphic Services to create a custom product presentation kit for them. Since 2013, Coast Graphic Services has been a dynamic provider of high-end promotional items, printing, direct mail, packaging, and design services. They go all-out to take what’s on their customer’s mind and put it in their hands. “We have always enjoyed working with Jay Schreyer and Sunrise Packaging to enhance our brand and marketing message” said Todd Wallin, Owner of Coast Graphic Services. “Jay has the knack for knowing what will work precisely for each client and situation that we want to create. I feel the presentation kit we created is absolutely wonderful. 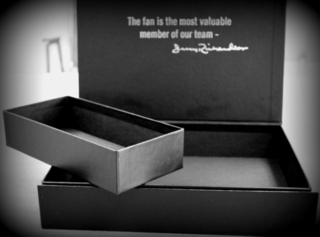 Our clients have been impressed with the quality of the presentation kit and it contributes to our reputation of producing incredible high quality solutions for them.” Jay came up with a custom designed MagBox, which has the layout of a turned edge hinged cigar style box with an overlapping hard cover with a magnetic closure. 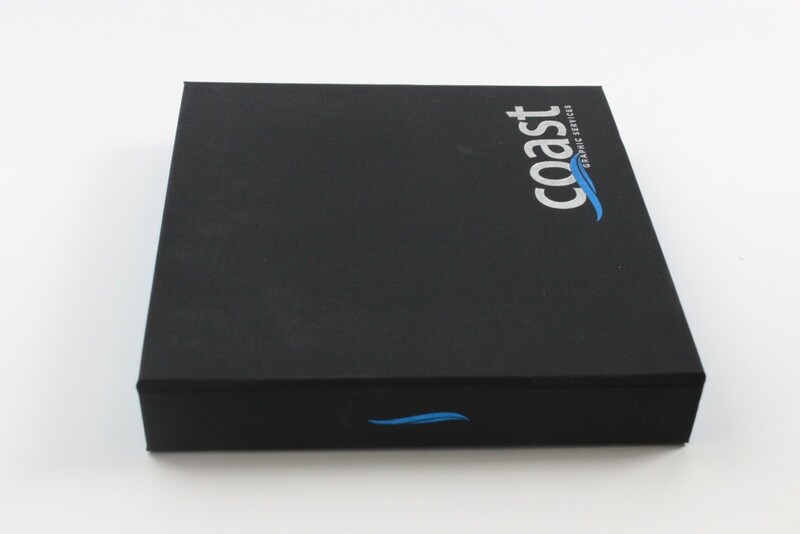 The Coast Graphic Services logo is foil stamped with a bonus board give the box a very sturdy and elegant impression. 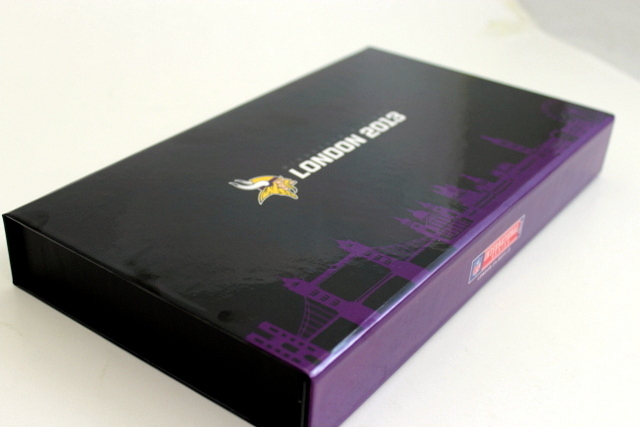 We then die cut foam cavities to hold Coast Graphic promotional items securely and stylishly. The end result is a dazzling Coast Graphics presentation kit that will “wow” their existing and potential clients. We look forward to working with Todd and Coast Graphic Services on many innovative creative projects in the future! Sunrise Packaging Announces the Popular Customizable NetBox™ will Now Come in Five Standard Sizes. Sunrise Packaging announces the popular customizable NetBox™ will now come in five standard sizes. The NetBox™ has the layout of a turned edge hinged cigar style box with an overlapping hard cover with a magnetic closure and is ideal for sales and marketing kits, retail packaging, and so much more. The NetBox™ is uniquely designed to fulfill your requirements with customizable graphic design and internal cavities. With the five standard sizes, customers will now have the opportunity to save on tooling costs to make their project more affordable. With classic construction and professional finish, the NetBox™ is a dazzling packaging solution that adds the WOW factor! The NetBox™ can be customized with digital print, embossing or debossing, foil stamping or screen printing, die cut foam inserts or thermoformed plastic trays to hold the contents of the box. It is an exceptional branding and marketing tool for any organization. I have confidence that independent retailers can be successful competing against big box retailers with high-quality custom designed rigid boxes that are innovatively packaged. Big box retailers typically spend more in promotion and large quantity production, so independent retailers need to boost their brand to compete with distinguished custom packaging. The following survey of over 300 independent retailers gives more evidence of how important this is. This survey demonstrations to me that quality rigid box packaging can make a pronounced difference for your brand. Here is our latest YouTube video featuring our very own customizable NetBox™! In a standardized size, this turned edge cigar style box is perfect for retail packaging, sales and marketing kits, and more. Netbox is used for retail products, product launch kits, season ticket holders, marketing kits, press kits, sales kits, you name it. Its high quality, high impact packaging allures many market segments. From graphic design to internal cavities, this box is uniquely tailored to your needs to meet your sales goals. With a classic construction and professional finish, the NetBox™ is a great packaging solution that adds value to your business! Subscription boxes have been a huge hit in e-commerce and kit retail sales. Shown here are a variety of different subscription boxes ranging from pet care, men’s cooking supplies, and of course, women’s cosmetics. The great part about the business plan behind subscription boxes is that it brings awareness of new products to consumers and guarantees a monthly sale. If recipients are not too thrilled about one month’s package, they only need to wait a few weeks for the next one! So guess what we’re going to talk about next…. the packaging! Big surprise, we know. Each of these monthly subscription boxes has a unique design that represents the theme of the kit as well as enticing an opening experience that consumers get to experience every month. 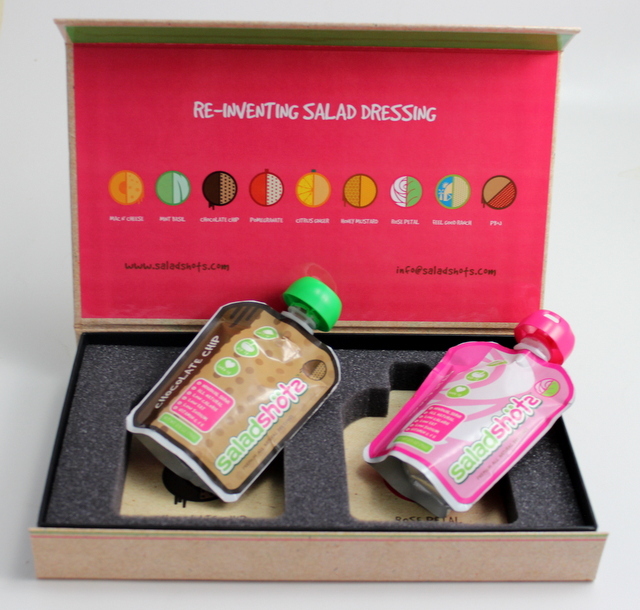 From two piece setup boxes to hinged corrugated and turned edge cigar boxes, the packaging solutions that can be used in this market are infinite. We think the Netbox™ would be a great fit for a subscription box! Marketing kits and retail packaging solutions alike can all benefit from custom die-cut foam inserts. Shown in this photo gallery are a wide range of different boxes that all use foam for a variety of custom packaging applications. What we love about foam is how it can be versatile and dependable at the same time! Completely customizable, these foam inserts fit perfectly in their designated boxes, and hold one to multiple components. Our branded products such as the NetBox™ cigar style magnet box, and our Flashpad™ USB packaging solution are great standardized items that are complemented well by die-cut foam. The best part about die-cut foam is that it is an economical way to add internal organization to any custom box or even rigid flat. Serving as a tray to house a wide variety of items, custom foam in any color and consistency can make a huge difference in the way your present your brand and product line.